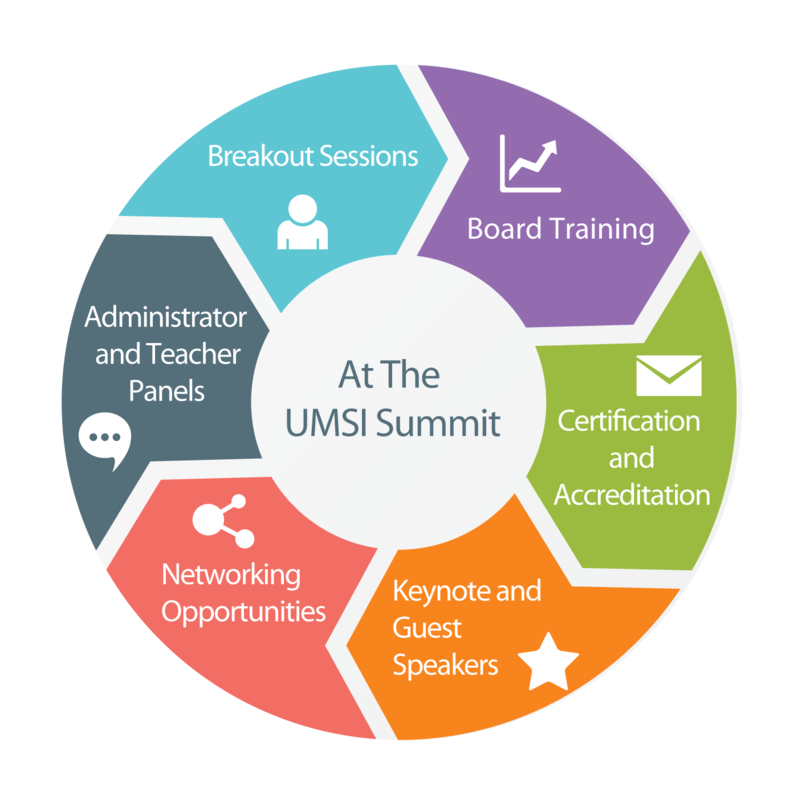 Save the Date for the 2019 UMSI Summit, June 24-27 in Irving, TX! The theme for the UMSI Summit is “Partnering for the Kingdom,” with professional development tracks available for classical teachers, traditional teachers, administrators, family ministry practitioners, and program support faculty. 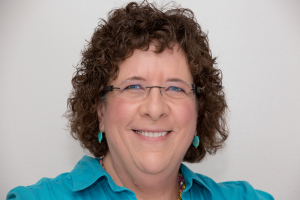 Returning to the 2019 UMSI Summit as keynote speaker is Dr. Kathy Koch, founder of Celebrate Kids, Inc.
A reduction in the registration fee will benefit all member schools! Early registration will open March 2019. The Summit will provide sessions and workshops designed to develop schools’ and individuals’ professional abilities. Session videos will be available to 2019 Summit Attendees to view after the conference. The UMSI Summit is an opportunity for all stakeholders to come together to renew friendships, encourage one another, and receive training and fresh ideas. Numerous UM faculty and staff testify to the camaraderie and educational benefits they have experienced at UMSI conferences, have resulted in a greater sense of unity and commitment along with the absolute confidence in God to continue to guide this ministry.